Bowling Green, KY, January 2, 2018– SKY Soccer wants to thank Russel Athletics for their years of partnership with the club. 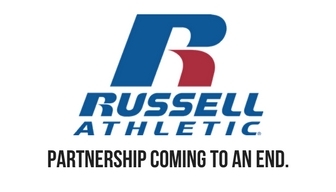 Late in 2017, Russel Athletics made a corporate decision to exit the team uniform business and will no longer provide uniform or team apparel to any college, high school or youth organization. We are grateful for the support that has been given to us since 2012. We are excited for the future, and will be making an announcement shortly regarding our new uniform provider. If you would like more information about this topic, please contact SKY Office at (270)-846-1010 or email at office@skysoccer.org.